Below are prices for 'A' sized artworks - I can create your portrait on paper in any size so let me know if you want a different size to those listed and I can prepare a quote for you. For painted artworks, canvas sizes and prices can also be found below. There are more sizes available, so please contact me for the full list if needed. 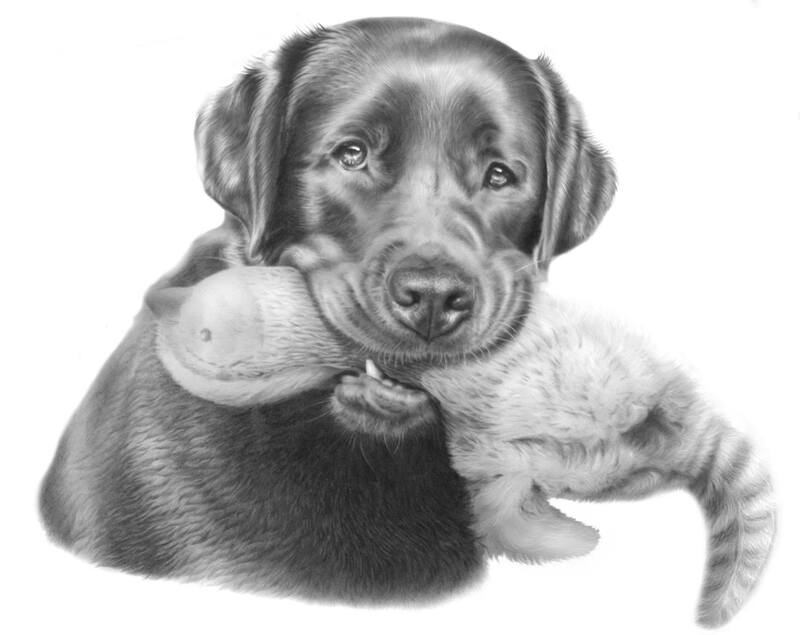 Please browse my gallery of pet portraits which will give you an idea of what I can offer you, and don't hesitate to contact me if you have any questions at all. On the commissions page you will find information on how to order your portrait - I aim to make the process as straightforward as possible. If you know exactly what you want please pop straight over to my shop where you can pay your 10% deposit and email me your photos to get the process started.